Canucks fans will get a rare treat this year. With the team heading to China next week, the team isn’t holding training camp out of town as usual. Not only that, it’s free and open to the public. Fans wanting to see the Sedins, Bo Horvat, and the rest of the Canucks put through the paces by new head coach Travis Green can do so without a ticket at Rogers Arena this week. 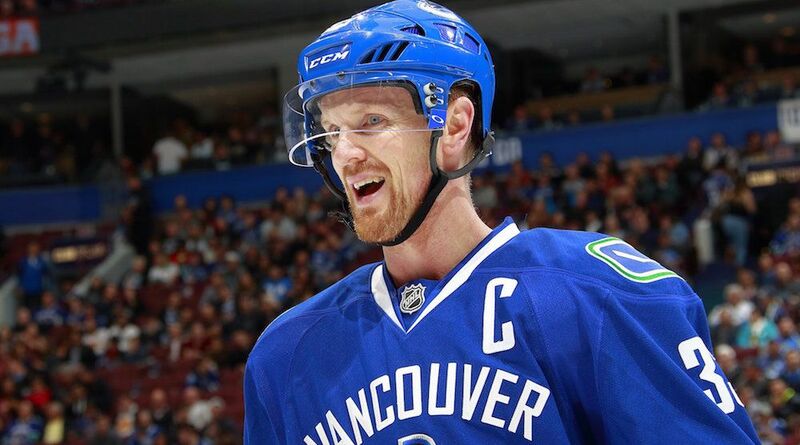 The Canucks will report to Rogers Arena on Tuesday for physicals and medical exams on Tuesday. The first on-ice session is set for Wednesday. Enter through the Canucks Team Store, located at the corner of Pacific Boulevard and Pat Quinn Way. Doors are open to the public from 9 am to 2 pm Wednesday to Friday, and 9 am to 1 pm on Saturday. Food will be available for purchase at section 113. 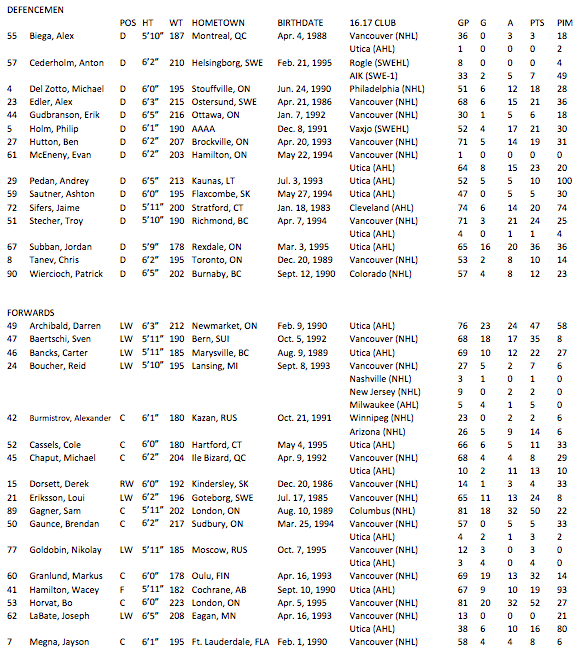 The Canucks released a 43-player training camp roster, with more names to be added after the Young Stars tournament in Penticton wraps up. All the notable prospects (Brock Boeser, Olli Juolevi, Thatcher Demko), and many of the non-notable ones, will join the team at Rogers Arena. 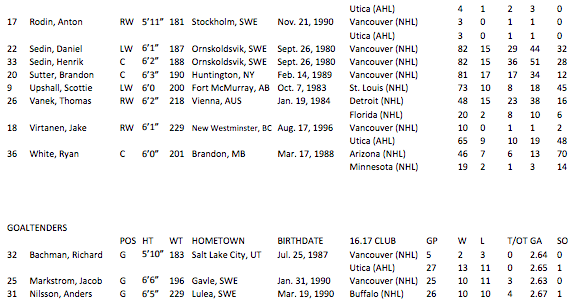 The Canucks begin the preseason Saturday in Los Angeles. The team will split in two after that game, with part of the team flying to China for preseason games against the Kings in Shanghai (September 21) and Beijing (September 23).